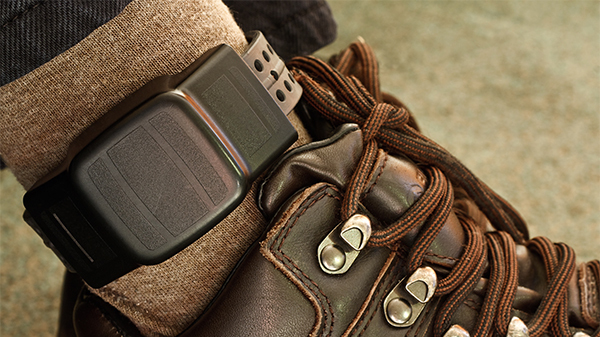 In May 2005, the Electronic Monitoring Program (EMP), often referred to as an “ankle bracelet” used to track probationers and parolees evolved from a traditional Radio Frequency System (RF) to include a Global Positioning System (GPS). GPS monitoring dramatically improved the EMP as it can accurately track and archive an offender’s position indefinitely. A component of the GPS program includes a Crime Correlation analysis. This analysis can then be used in comparison with crimes committed in the area. This would allow staff at the monitoring center to cross check these crime reports against the GPS signals to reveal whether any probationers or parolees were in the area at the time of the offense. Parking: Parking available in garage adjacent to the site. Paul Lucci, a retired Deputy Commissioner of Probation for the State of Massachusetts is an expert on this technology and was instrumental in Massachusetts adaptation of the program. Paul Lucci holds a Bachelor’s Degree from Boston University and a Master’s Degree from Boston State College with more than 30yrs experience working in the State Trial Courts. During his tenure, Paul served in many roles ranging from a Superior Court Probation Officer, Assistant Chief Probation Officer, and Regional Administrator. Paul was also an Adjunct Professor at Western New England College and currently is employed at the Broad Institute in Cambridge for Palladion Services.